There are many reasons why teeth can be misaligned. Some people have a smaller mouth compared to the size of their teeth. The relation between the arches can also be incorrect. 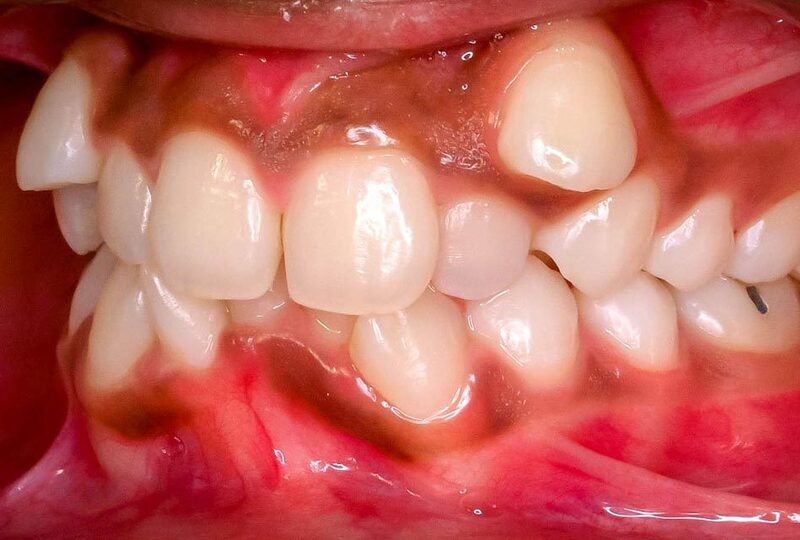 What causes teeth to be misaligned? Bad habits, such as thumb sucking. Difficulty maintaining good oral hygiene, which would increase the risk of cavities or gum disease. 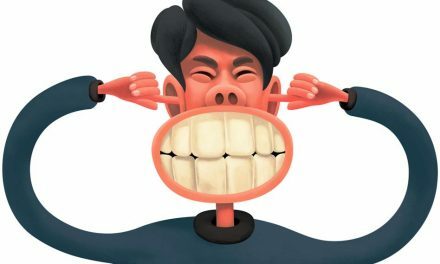 Stress to the teeth, jaws, or facial muscles. If it affects the person’s aesthetics, they may develop a lack of self-esteem. 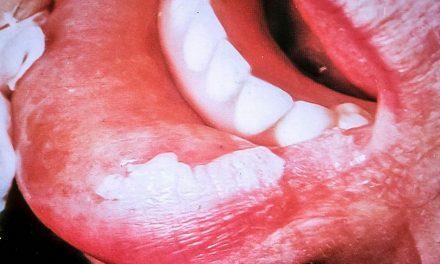 How to detect a malocclusion? Improper alignment of the teeth. An orthodontic examination consists of taking x-rays, photographs, and impressions of the teeth to determine the proper treatment. 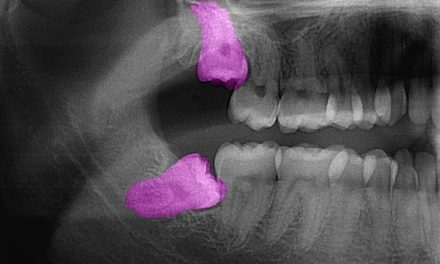 Radiographs provide information on the position of the teeth and the roots, and if there are teeth that have not yet erupted. The cephalometric and panoramic x-rays show the relation between the teeth and the jaws.